Today, Mexico is rated far ahead of China in offering aftermarket services and the manufacturing of prototypes. As a result, the country now stands as the second largest electronics supplier to the U.S., with mobile technology - tablets and smartphones - being the top export. From a global perspective, Mexico currently boasts the world's sixth-largest electronics industry, and the items shipped to the U.S. represent 30 percent of the country's total exports. 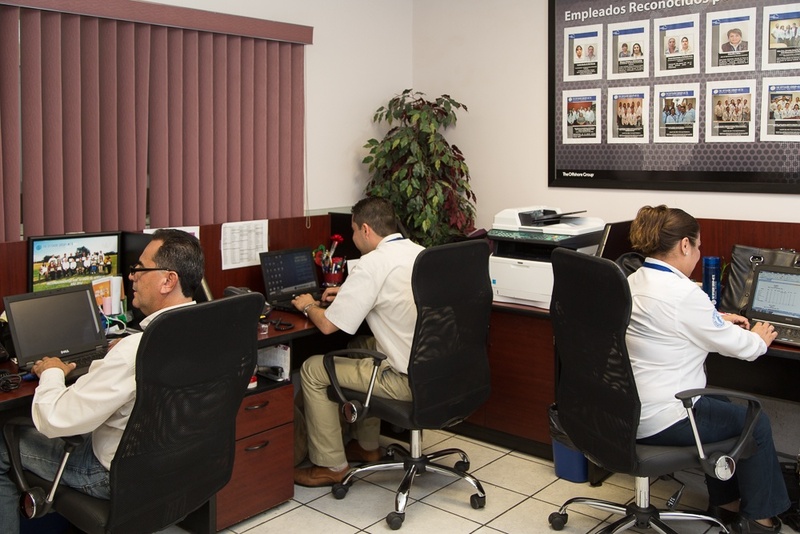 Currently, there are more than 92,000 people working in the Mexican consumer electronics manufacturing industry. China was at the head of the class when it came to the manufacture of consumer electronic devices. 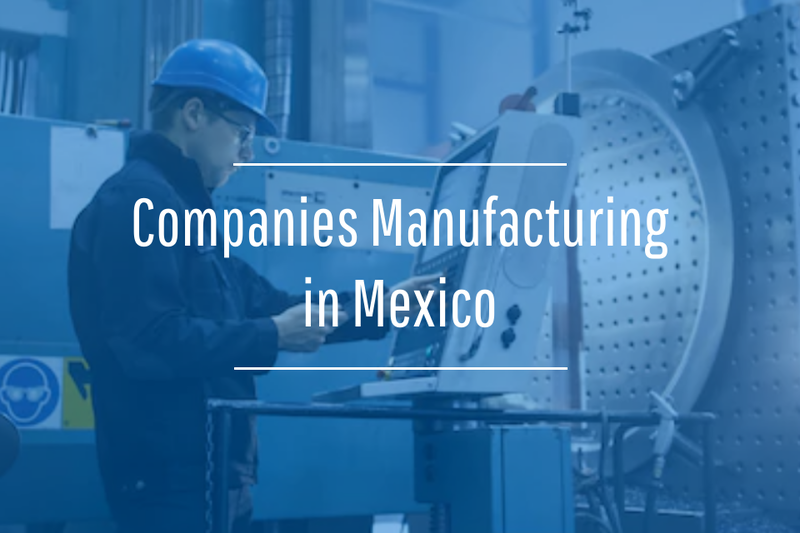 However, Mexico's workforce has become more skilled through the assembly of other items related to the aerospace, automotive and medical device industries, consumer electronics companies began exploring the country as an alternative to having their goods made in China. Many of the consumer electronics sold around the world are now being manufactured in Mexico. 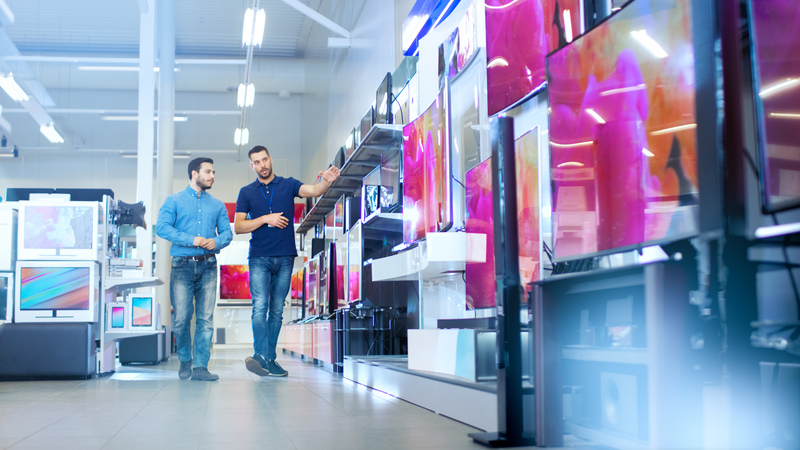 According to a Business Monitor report, between 2013 and 2014, revenue generated from consumer electronics products manufactured in Mexico grew 5.7% from $13.1 billion to $13.9 billion. While this figure is modest, manufacturers who have been consistently satisfied with the level of quality of their products assembled in Mexico are beginning to invest more heavily in the sector. 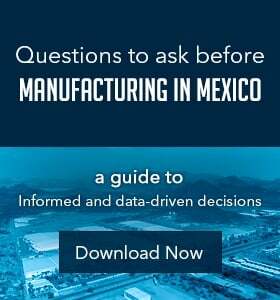 According to Maquila Reference, the Baja California region of Mexico has been the epicenter of the consumer electronics manufacturing industry in the country, specifically, and North America in general, over the last 30 years. Baja California has a well established reputation for making intellectual property protection a priority. As a result, foreign companies have invested as much as $500 million in Mexico's electronics distribution market and $5 billion in the components manufacturing market. Currently, there are more than 92,000 people who live in Mexico working in the consumer electronics manufacturing industry. 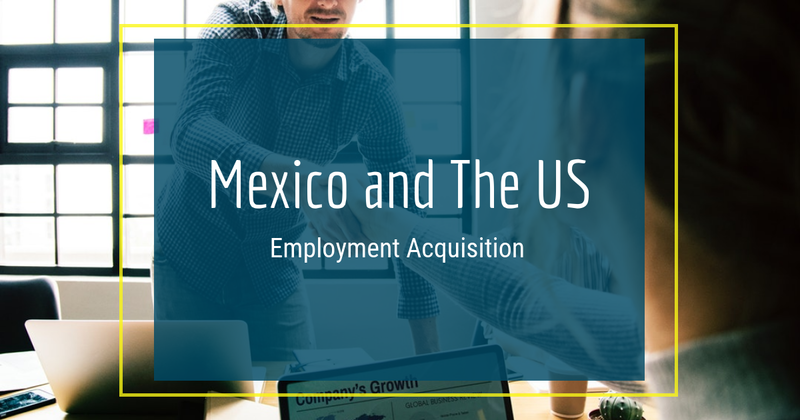 In addition, as many as 200 well known electronic companies manufacturing in Mexico such as Samsung, Bose, Sony and Panasonic have a presence in the country. Items such as smartphones, tablets and high-definition televisions are produced in Mexico, as well as smaller components necessary for their operation such as circuit boards, semiconductors and microchips. Maquila Reference stated that of the consumer electronics organizations currently operating in Mexico, 33 percent specialize in the manufacturing of items necessary for use in the information technology sector, while 30 percent are experts in producing audio and video components. Over time, all of Mexico's manufacturing industries are expected to expand significantly. Ryder wrote that in July of 2013, the government developed a $346 billion national infrastructure program. As much as $16 million has been earmarked for highway improvements and $17 million to better the country's railway, seaport and airport systems. These initiatives will only encourage more companies to shift large portions of their manufacturing operations to Mexico as the country seems committed to being a world partner when it comes to the production and assembly of consumer goods.